Experience with Typescript Self-starter and comfortable in a very distributed and fast-paced startup environment. 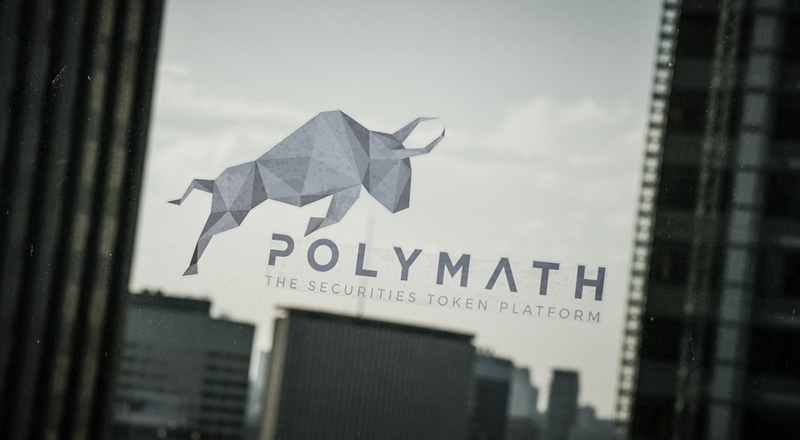 Polymath is a decentralized blockchain-powered platform that transforms the trillion-dollar financial securities market. 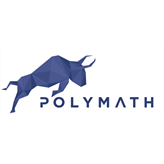 Led by an all-star team of startup veterans, financial securities experts, and top-tier developers fm around the world, Polymath is on a mission to improve access to capital and funding everywhere. Polymath simplifies the complex legal and technical challenges of creating a security, selling it, and powering it via the blockchain. Instead of requiring a team of lawyers, developers, and regulatory experts, Polymath uses smart contracts & a custom-built dApp (distributed App) to make creating and issuing securities a matter of days, not months. We're upending the financial industry and looking for passionate people who are intellectually curious to join our mission.